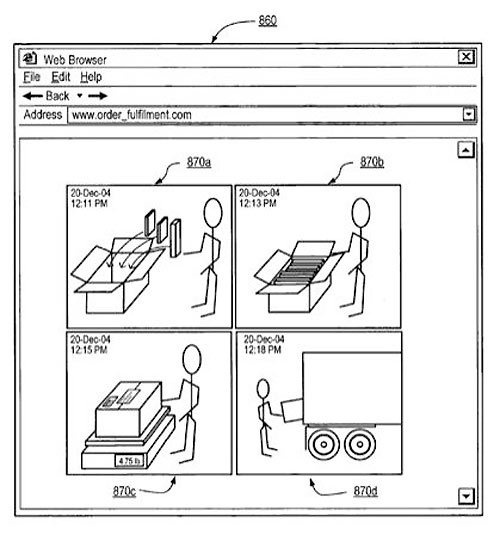 Showing that it’s not just Apple that files weird, off-center patents in the tech world, TechFlash found that Amazon just received a patent for delivering videos of individual packages being packed in their warehouse, so customers can make sure everything’s correct. This could make some serious stars out of the Amazon warehouse crew. Of course, once the customer views the video, won’t the product in question have already been packed and shipped? It’s not like you could shout “No no no no wait! I wanted the blue version!” at that point. And aside from all that, has anybody ever actually received an incorrect product from Amazon? Broken, maybe, but you can’t tell that from a YouTube video of a box going into another box, right? Anyway, it’s a delightfully weird patent, one that will likely never go into effect, but which is plenty weird enough just as it is, as a bizarre thought.